Rear drive sprocket commonly used on electric scooters. 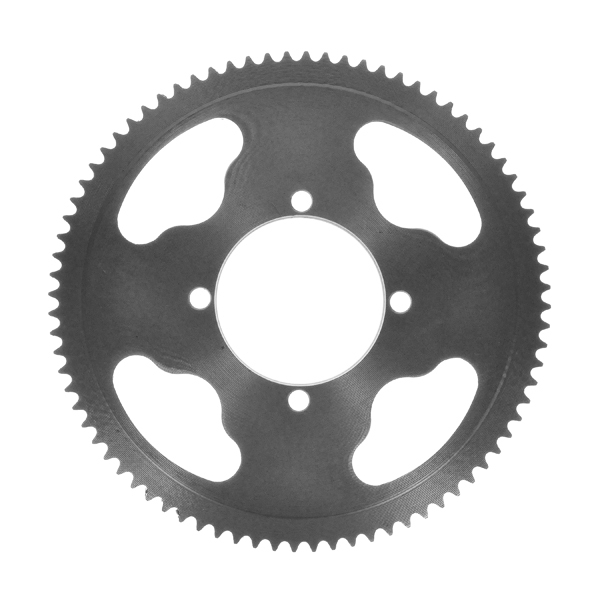 This sprocket has 80 teeth and is compatible with #25 chain. We accept OEM/ODM, customized electric scooter & parts service,we cooperate with genuine manufacturers.